One of the biggest real estate stories of 2018 might have a surprise post-script in 2019, with a news report that Amazon is reconsidering bringing a new headquarters to New York City. The Washington Post—which is owned by Amazon founder Jeff Bezos—ran a report based on input from “two people familiar with the company's thinking” that claims opposition by New York politicians hostile to Amazon’s deal with the city and the state have soured the company on a Big Apple location. Among those who rallied against the deal that Amazon received is Rep. Alexandria Ocasio-Cortez (D-NY), the high-profile freshman legislators whose district borders the proposed Amazon site. The New York location will be in Long Island City section of Queens, located across the East River from Manhattan, which Amazon promised will employ 25,000 people. 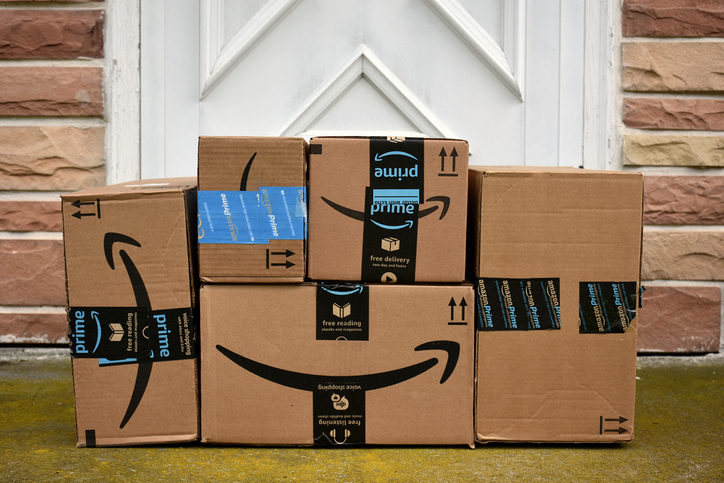 Amazon said the city will provide funding through a Payment In Lieu Of Tax (PILOT) program based on Amazon’s property taxes on a portion of the development site to fund community infrastructure improvements. Amazon also stated it would provide space on its campus for a tech startup incubator and for use by artists and industrial businesses, and the company will also donate a site for a new primary or intermediary public school. Final approval of the deal is expected by New York’s state government in 2020, but New York City Council hearings have been marked with aggressive questioning of Amazon executives and protests by activists opposed to Amazon’s upcoming arrival. Similar responses have not occurred in Arlington, Va., or Nashville, where Amazon is also expanding its operations.